Head out to the Wagging Hearts EVANSTON adoption and informational event today, Sept. 28 from Noon to 3 p.m. — tell your family & friends!! Come meet a few of our adorable adoptables like Brandy, Zippy, Tigger, Lillia and Nala. Learn more about becoming a life-saving foster home. Discover new opportunities to become a part of Wagging Hearts Volunteer Village or how to provide support through various means of donations that could assist with the continual care and forward momentum of our rescue. 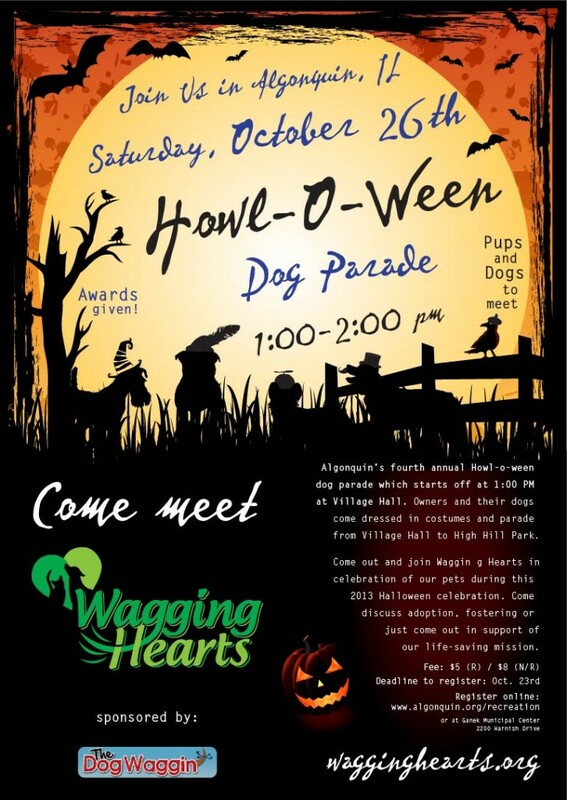 Wagging Hearts hopes to see you there!! Ladies lets get ready to get Pawlished. 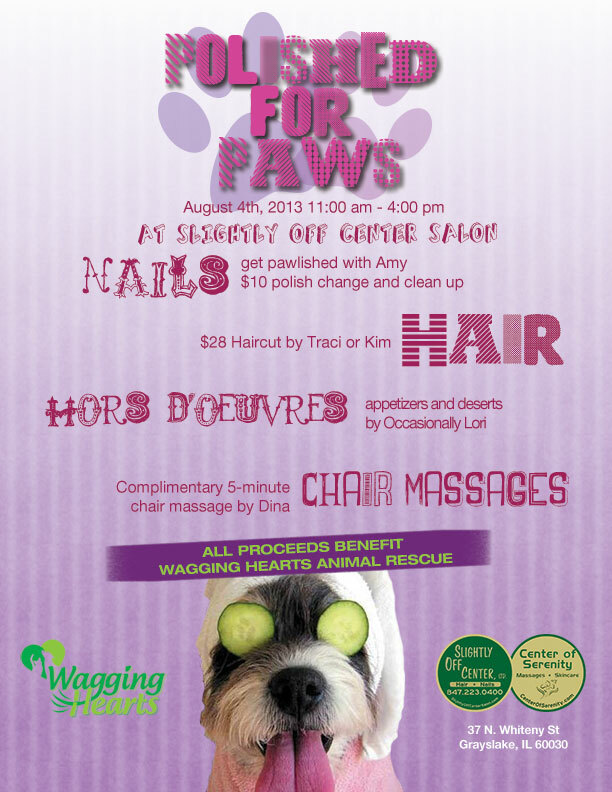 Slightly Off Center Salon and Wagging Hearts are bringing you some pawtastic ways to relax and have a great time. Enjoy a special treatment or two at the salon and leave our furry friends at home to truly be in the moment. YOU deserve it!! August 4th, 2013 from 11-4 p.m.
Slightly Off Center Salon is offering Hair and Nail Services along with complimentary hors d’ oeuvres and chair massages. So kick back and relax, we look forward to seeing you out there! Get your nails polished by Amy. For $10 you can get your paws touched up and receive a very special paw design on your nail(s) as an indicator that you are a dedicated animal rescue supporter. Hair cuts for only $28 by Traci and Kim. Don’t miss out on a 5-minute complimentary chair massage by Dina, while you wait for your personal treatment to begin. Hot Artichoke Dip, Lemon Cheesecake and Vegan Chocolate Cake. But the day gets even better with Tena from 31 Bags. Aren’t you the least bit curious what Tena has in her bag of stylish fun? To top our day off, don’t forget to enter the raffle for wonderful prizes and how about leaving the salon after a little face-painting for the younger kids. Personal treatments and pawtastic fun aplenty in store for YOU! This would also be a great opportunity to discuss whether fostering might be an option for you and your family? Perhaps you have lingering questions about adopting and would like to discuss further? Or you just want to sit back, close your eyes and relax away your time at the salon. This day truly has something for everyone!! All of the ladies at Slightly Off Center Salon and Wagging Hearts look forward to seeing you all there, August 4th, 2013 from 11:00 am – 4:00 p.m.
them in loving homes, and provide a lifetime of support to animals that remain in our care. and vow to provide our animals with the care that they need. 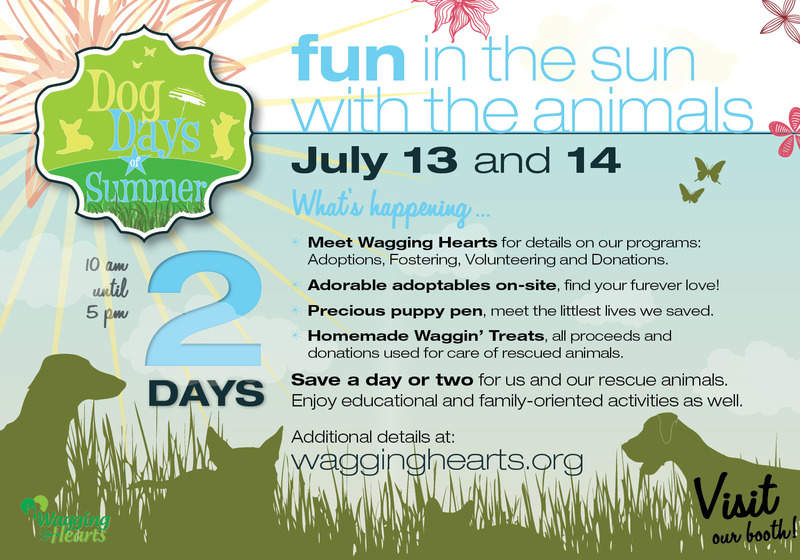 Wagging Hearts Booth in Cook’s Park July 13-14, 10:00 am – 5:00 pm Location to come. Libertyville literally is going to the dogs for 4 days starting on Thursday, July 11th and runs through Sunday, July 14th. Don’t miss this unique opportunity to bring your furry companions everywhere because that’s exactly what YOU can do! Stores, streets and parks are pet-friendly and ready to graciously greet up-to-date family dogs and cats that come out to see the town dolled up just for them. Bring them along while you dine at one of the pet-friendly outdoor patios such as Egg Harbor Cafe, Mickey Finns or 545 North Bar & Grill. Get ready to participate in a myriad of competitions or watch DockDogs Big Air Jumping contests at the X-Treme Dog Park where dogs compete on a 40′ dock with a 27,000 gallon, 20′ x 40′ pool. Feel like Fido is up to the challenge? Then preregister your courageous dog ahead of time. Or just take the kids and furbabies on a slow walk among the many educational and entertainment booths sprinkled around Cook’s Park. Meet a variety of animals and animal rescue groups, competent animal trainers and teachers, a variety of vendors, entertainers, food, music, and activities galore with YOUR family and pet in mind. Set aside time to enjoy all that Libertyville has to offer. Wagging Hearts is participating in Dog Days of Summer with a proudly displayed booth in Cook’s Park just waiting to meet the many people and their companion pets that come out to play. Join us for lots of laughs, cuddles and fun on Saturday, July 13th and Sunday, July 14th from 10:00 AM to 5:00 PM. We will have Homemade HushPuppy Treats and Bodacious Bandanas for Bucks with all proceeds being directed toward the medical care of our rescues. Don’t miss our Precious Puppies Pen and meet the littlest lives saved. Or how about seeing our Adorable Adoptables up close and personal? They are waiting to make a love connection, searching for forever homes of their very own. We will be ready with volunteers and supporters ready to answer questions or just pass the time with laughs. Fill out an adoption, foster or volunteer application while at our booth. Or just stop by and let us know how your ‘Dog Days’ experience is going. Can’t wait to see you there!! Cook Park located in the heart of Downtown Libertyville features Doggie oriented events. 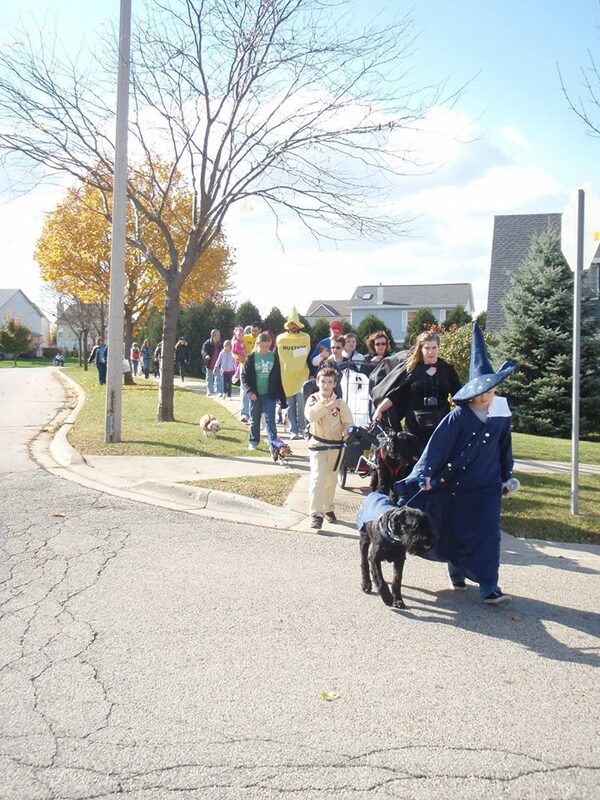 See the Lake County Sheriff’s K-9’s, Serendipity’s Doggie Fashion Show, how impressive! Pet Parade, Forest Bootery’s Family Dog Games, Libertyville Sports Complex Exercise with your Pup, Midwest Disc Club Frisbee Dogs, Save-A-Pet’s Petathon 3K Dog Walk, Baker’s Square’s Breakfast in the Park, Pet Blessing Ceremony St Lawrence Episcopal Church, the Rory Tyer Band and Fresh this Year Fine’s Dog Pie Hurl. See Pampered Pupz FULL SCHEDULE with detailed times & activities. Onsite Registration, Practice and Fun Jumping competitions. 6:00 PM – Big Air Jump Off opening ceremonies. 10:00 AM – 5:00 PM: Cook’s Park opens for family and pets to enjoy. Come meet Wagging Hearts at our booth!! 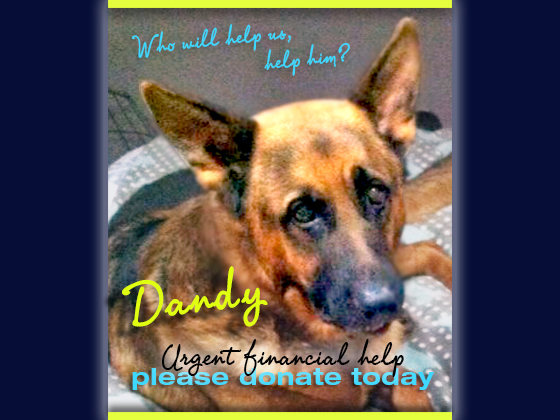 Find out more information on our adoptables, fostering, volunteering and/or donating. We are eager to see some of the faces of our dedicated community members and excited to meet many more new ones. Come purchase some Homemade HushPuppy Treats for a healthy reward or better yet … order ahead! Be on the booth look out for Bodacious Bandanas for Bucks on sale to dress your furbaby up for that extra bit of summer fashion fun. 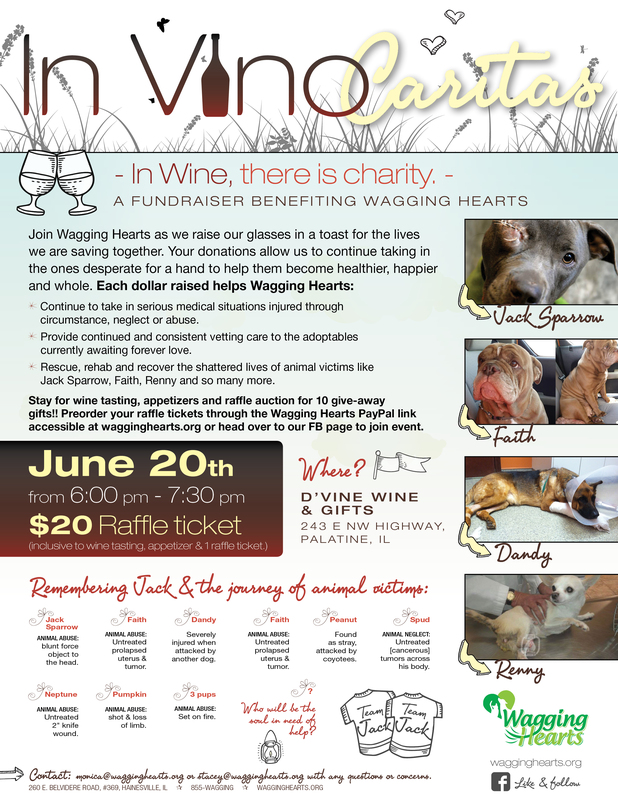 All proceeds benefit the animals of Wagging Hearts, a non-for-profit rescue organization. Big Air Wave #4-6 and Extreme Vertical competitions. 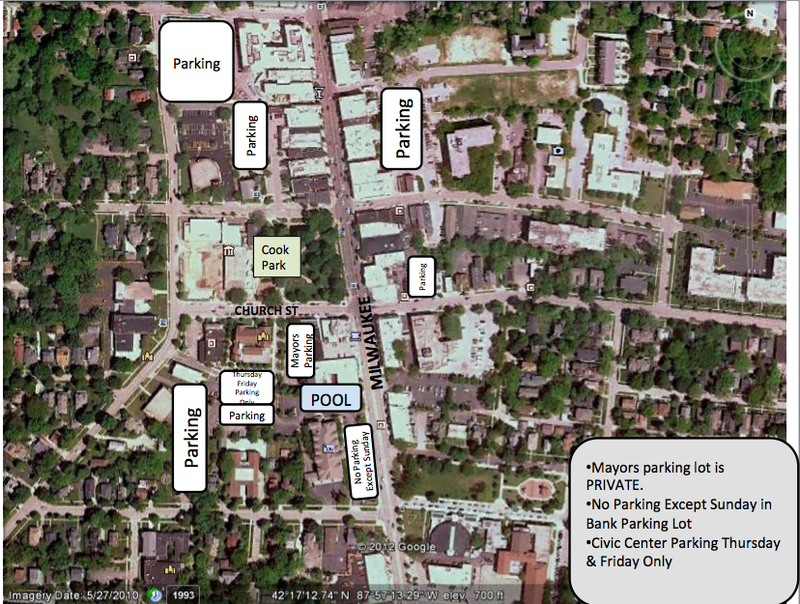 10:00 AM – 5:00 PM: Cook’s Park opens. Come meet Wagging Hearts at our booth!! Meet some of our fantastic personalities that are available for adoptions, meet a few of the smallest and youngest lives saved in the Precious Puppies Pen. Purchase and partake of some delicious homemade goodness baked with rescue love and kindness. Discuss potential fostering or volunteering opportunities available to help us continue to make an impact of saving lives. Big Air Wave #7-8 and Speed Retrieve competitions. Please share with family and friends as the more the merrier! 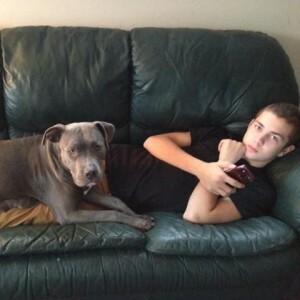 We look forward to seeing you in person and sharing our rescues with you. We hope you are able to experience all that Dog Days of Summer has to offer you, your family and your furry companions. This is one event you should NOT leave home without them! !